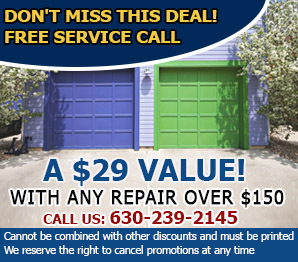 Why don't you call Garage Door Repair Lombard now! Why not attend to problems today? Be sure that our technicians are knowledgeable and provide same day services to all commercial and residential clients. 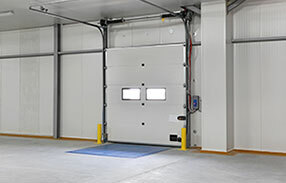 We are fast, methodical and experienced and guarantee stable mechanisms and safe entrance. 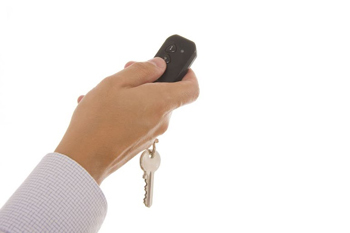 Call our company in Illinois and be sure of our immediate response! You can now like us on Facebook, send us an email instead of calling us or find out more about our services in our website. 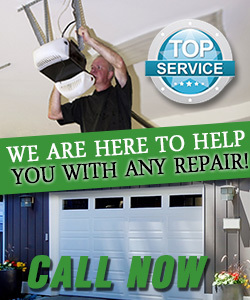 Whatever way, we are here for garage door repairs and replacement, maintenance and installation. Contact us in any way!